As Hot Chicken Gets Hotter, Who Benefits? 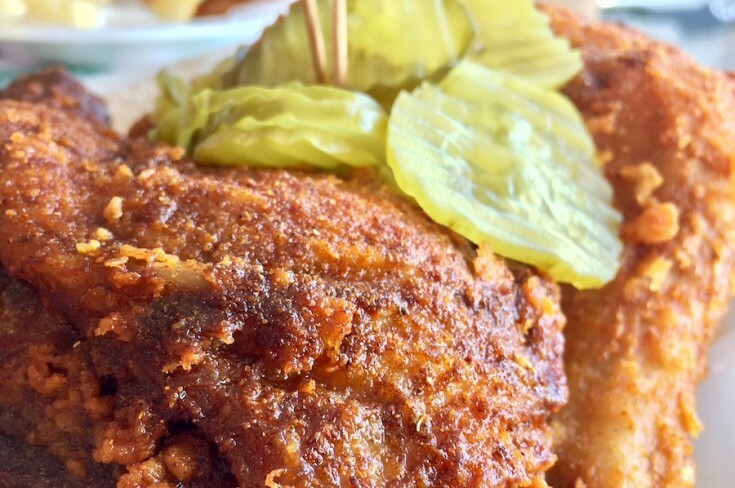 In the past ten years, Nashville hot chicken has become a hot trend. Even KFC added it to the menu. But for decades before that, hot chicken was well known among Nashville’s black community – and some white folks. Originally you could only get it at the place where it was invented – Prince’s. 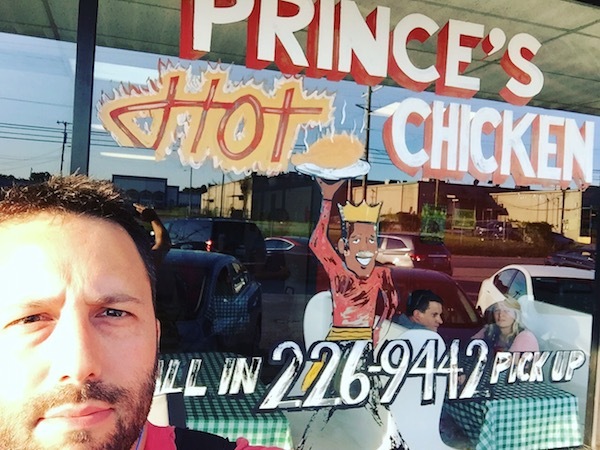 Today Prince’s is a community institution and a popular spot for tourists, as well as celebrities from Anthony Bourdain and Guy Fieri to Jay Z and Beyonce. 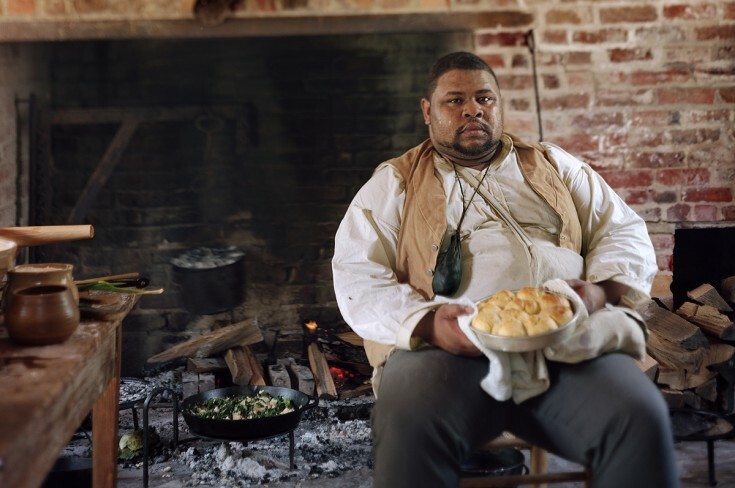 When you have a chicken dish that a quarter of the city has loved for almost a century and the rest of the city comes to love when they learn about it, it’s racism that kept most white people from knowing about hot chicken, because white people didn’t go into black neighborhoods. When the black people who have the decades’ long expertise in making hot chicken don’t grow rich off it, but the white kid who got to go to culinary school does, it’s not because his hot chicken tastes better. It’s that it’s still really hard for black people to go to culinary school or to get the bank loans that would let them expand their businesses into neighborhoods white people will visit. No one should begrudge Hattie B’s their success. The food’s great. The locations are great. But...to fail to acknowledge the fundamental reason Hattie B’s is more successful than the older hot chicken joints just feeds into the same old racist dishonesty we love as a country. This week on The Sporkful I travel to Nashville to meet Andre Prince Jeffries, who’s been running Prince’s for nearly 40 years. She’ll talk about taking over the family business as a divorced mother of two, and navigating the restaurant’s complicated history with race, from segregation to visits from the KKK to the controversies of today. As hot chicken becomes big business, we’ll ask, are the people who invented it getting what they deserve? Later in the show I'll also speak with former Nashville mayor Bill Purcell (above, with Andre Prince Jeffries). 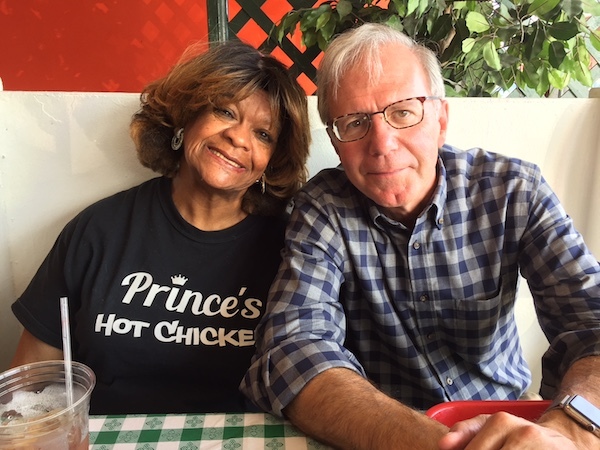 He fell in love with hot chicken when he moved to the city decades ago and helped create the first Nashville Hot Chicken festival when he was mayor. That event is largely credited with sparking the hot chicken boom. 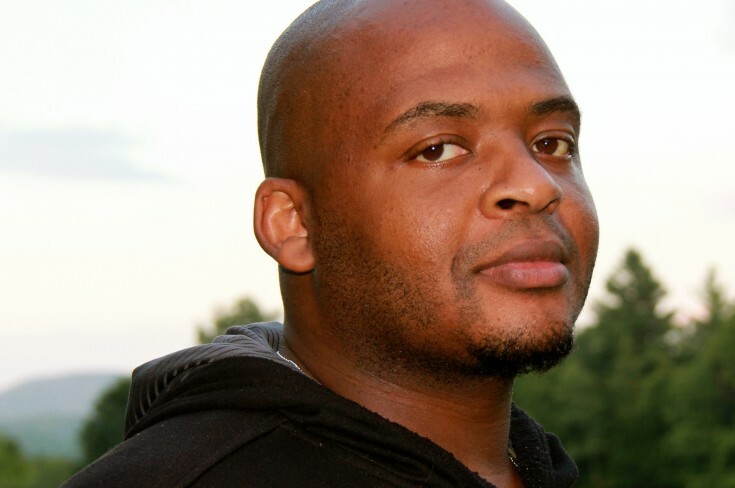 As Andre tells it, Mayor Purcell didn't just help Prince's by starting the festival. He also used to come in and help out by answering phones and taking orders! As you'll hear, these two have a special bond that goes back a long time. Go to MackWeldon.com and get 20% off your purchase, using the promo code SPORKFUL. Go to Sonos.com and get 10% off one order of $125 or less, using the promo code SPORKFUL10 (case sensitive). 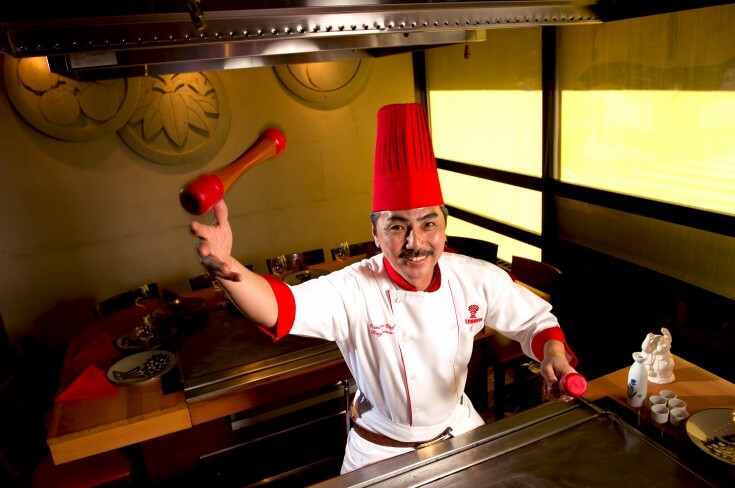 Restaurant owners: Go to TouchBistro.com/Sporkful to find out how TouchBistro can increase profits for your restaurant.